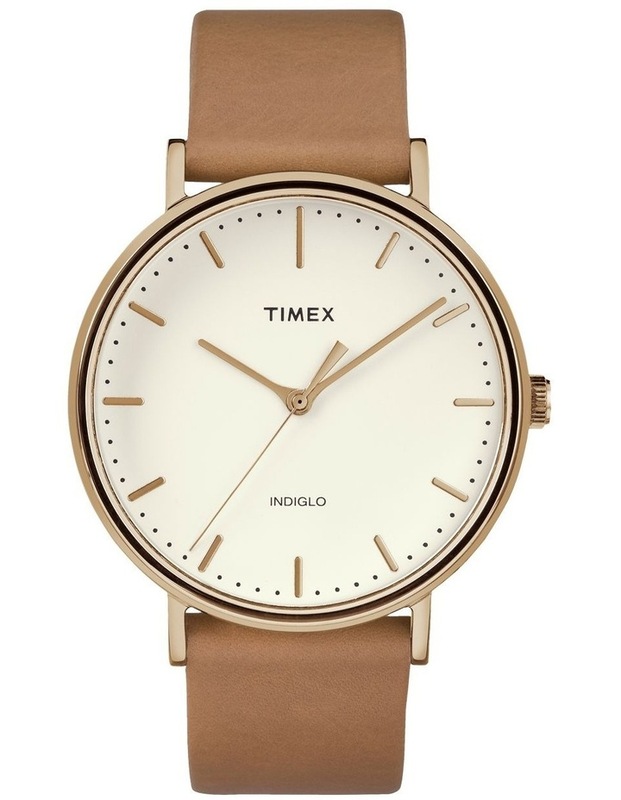 Rose Gold Tone Smooth Leather Round Analogue. Simpler is often better. Weve matched our minimalist white dial with a rose gold-tone case and smooth tan leather strap for a watch thats tastefully free of complications.